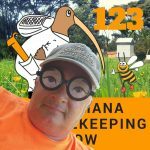 This is Episode one hundred and twenty six of our beekeeping show. Being too close may cause hive losses? 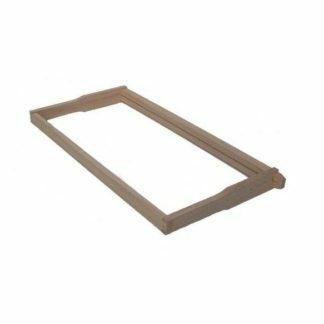 ..we also – as if that wasn't enough – build and sell beekeeping supplies, we teach beginner Beekeepers and provide beekeeper services and advice. And we are the “beesknees” Club on Facebook. We also have been known to go off on tangents about other issues. Boy you will Love it !!! It's winter in New Zealand!!! What has been happening in the weather?..and this means the bees are dealing with…!!! 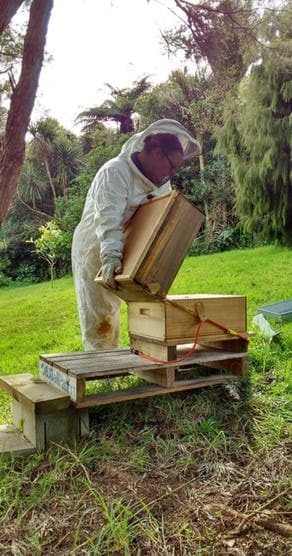 Preparing a submission letter in response to AFB Proposal to increase, YES INCREASE beekeeping fees across New Zealand ! Avari is 15 years old and coming up on her 16th Birthday this July. She keeps bees with her parents and older brother. 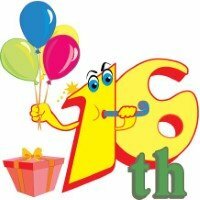 Happy belated Birthday Avari, hope you had a great time. Do you want to bee a Roving Reporter ? 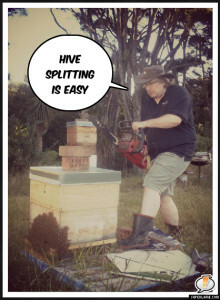 Spring into action, start with a full assessment inspection of your colonies to get a status of where they are – then go back two weeks later and check progress of brood and Bee health and for any signs of disease eg: AFB so it not spread through your splits or swarms. Handy Hint: when drone brood appears remember that it will take 10 days AFTER the drones hatch, for them to mature, split only when the drones are mature. When assessing make sure it's a safe so you do not chill your brood. Benefit with keeping your older queen is that she can carry on as usual and is a great resource and usually this colony produces well through the rest of the season as long as the beekeeper manages their space well. 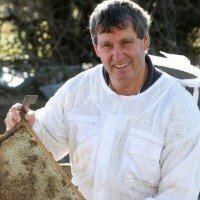 Fires and coming to the end of their bee season – plan for Wintering- Down – Varroa needs to be dealt with before laying finishes and cell-checks are necessary to ensure varroa are not hiding, natural mites falls on inspection boards will not be enough at this time – sugar shakes are more precise. check drone cells if they are still present, then check worker cells. 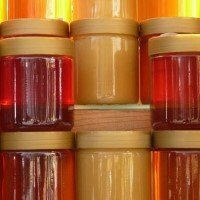 The point is that in USA a lot of colonies fail in Autumn because Beekeepers appear to be using the ‘ brood less theory ‘ as the method to manage varroa but results are showing that varroa is causing colony failure because they were still present in the hive and already had transferred viruses and beekeepers need to be aware that varroa are resistant to synthetic treatments which means the treatments are not effective today as they were 20 years ago, so this means hives are going into Winter weakened and sick and sugar-syrup feeding does not add the right nutrition to the colonies health. 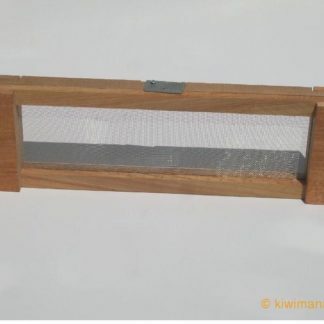 Handy Hint: We use our capping-scratcher for the cell checks, you will need to check the inside the capped cells, the capping-scratchers will help you pull out the larvae and varroa are usually at the end of the larvae itself or at the bottom of the cell. 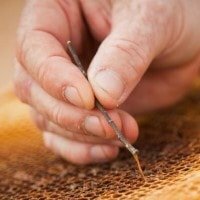 What tools have we used in our work? Gary – Not Much, it's been very quiet on the Bee Front for me. But have been busy working on the website and podcasts. Also keeping the home fire burning. Margaret – mainly my vaporizer and gel battery as just been doing OAV treatments as we are in Winter, then use my battery charger afterwards. 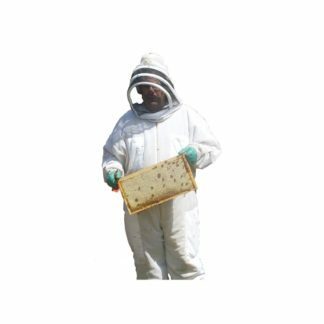 My suit and gloves to protect me as sometimes the wintering bees don't like us to go near their hive. Sellindge is a civil parish and village on the A20 road between Ashford and Folkestone in Kent, South East England. 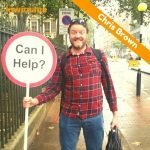 This article talks about thieving mongrels in UK taking someone else's hard work for their own ends, it goes on to ask for help that may identify the perpetrators. The initial feeling after the arson attack was shock that it had happened again followed by a feeling of numbness. Although this is a devastating blow to us, it is not enough to make us go out of business, so it that was the intention of the arsonist it hasn't worked. Read this article to find out more about what is going on in the UK in terms of thieving mongrels and the viciousness involved. 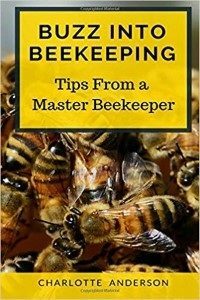 Aileen Smith You can’t call yourself a beekeeper if you’re willing to kill innocent bees because they aren’t yours. That’s disgraceful behaviour. Larnia Beets Hard out aye. What beekeeper doesn't have an attachment and love for bees that they're willing to kill off that many. Jeez I apologize if I accidently squash a single bee. And tear up if I see a single colony dead. 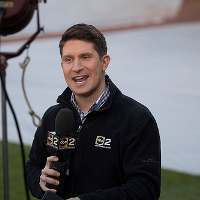 It's fair to say that I hear what Murray is saying in this article as we had issues with overpopulation in our area and that resulted in disease and more robbing behaviour than we had ever seen in the seasons before. 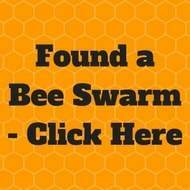 There's a warning in this article for all of us Beekeepers. 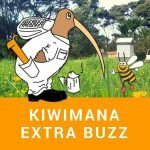 New Zealand news from stuff.co in April 2018. 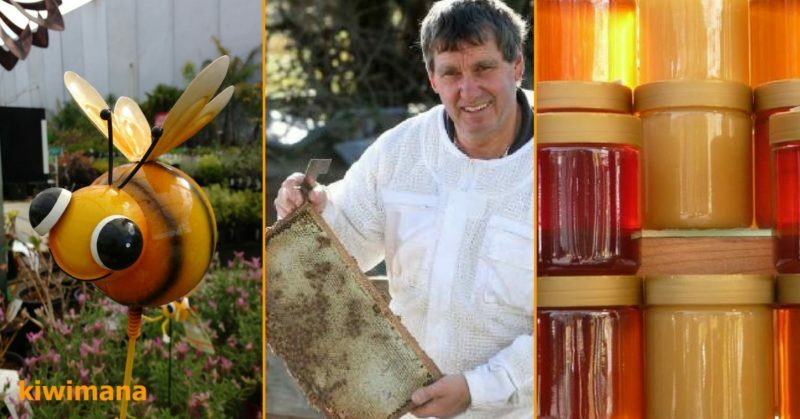 As demand for mānuka honey peaks, so does the risk of disease and starvation in New Zealand's increasingly competitive beekeeping industry. It ( MPI ) warns that as the number of bee colonies rises, good beekeeping practices must be maintained to prevent the devastating hive losses seen in the United States and several European countries. 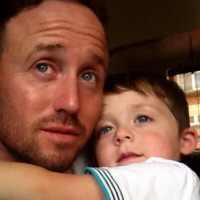 Have a read and let us know what you think…. 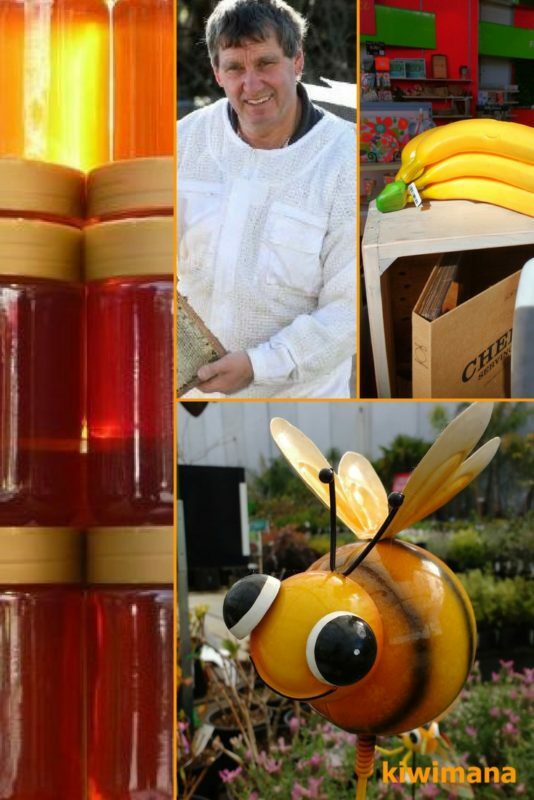 Paula Tia Wilson As the market matures, stocking densities become an issue, and larger beekeepers will eventually consolidate the market to extract the top margins. 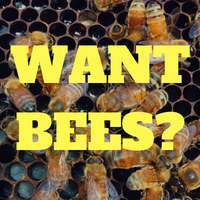 Good luck legislating for bee health, and avoiding unintended market consequences. Kicked out of a farmers market! Did I read that correctly? A majority of the vendors voted that the people who were defending locally grown food should be allowed to stay, even though they were portrayed as ‘dissidents’ by the market association board’s propaganda. However, the market’s board overruled the democratic decision of the members and sent the bailiff (a court officer) out to the farmers to be sure they got the message that they’d been kicked out. Sounds like a really dysfunctional organization, doesn’t it? Accepting that there are two sides to every situation, however, I believe this is what happens when boards have other agendas. …(the board) then sent a bailiff to each of the five farms with a letter informing the growers of their removal from the market. Strangely no feedback on this but Margaret certainly had a lot to say ! A great blog post from Carolina HoneyBees by the Beekeeper Charlotte. Some researchers have devoted their entire lives to the study of the honey bee. This has yielded some truly fascinating honey bee facts. A queen bee might live up to 4–5 years but she is usually replaced by the colony much sooner. Charlotte Anderson Thanks Gary. Those bees are endlessly fascinating! One of the hives that I purchased turned out to be Africanized. I need to find the queen and replace her with a gentle Italian queen. Every time I am in the hive, I am bombarded with bees trying to sting me through my jacket. May need to solicit local help. Hello from the Pacific Northwest of Oregon! 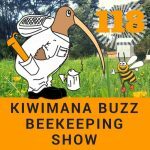 I am a 3rd Year Beek with 7 hives and absolutely in love with this wonderful podcast! 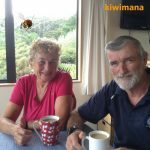 I have expanded my knowledge base ten fold from the array of guests and of course the incredibly wonderful info from Gary and Margaret! I love that this show promotes many styles of beekeeping and highlights the best of who’s who in this world of beekeepers! 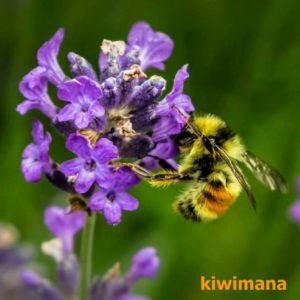 Recently I had to take a very long 8 hr drive and I listened to Kiwimana buzz the entire time! It really got me through! Best of all my children didn’t even complain and in fact thoroughly enjoyed it! Even the teenagers! My littlest is 9 years old and she’s very interested in bees and keeping! She now just shouts out Bananas!!! Anytime we see or hear of something cool regarding bees! Thank you for your fun and lighthearted presentation of the wonderful world of beekeeping! 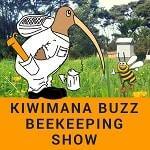 In this week’s Bonus show we talk about more pesticides for New Zealand and are Beekeeping Gloves necessary? The bonus show is for our supporters. If you want the next show to appear automagically on podcast device, please subscribe in your podcast device or download our free application from your App Store.